An activity Bible for children based on the Pens series. 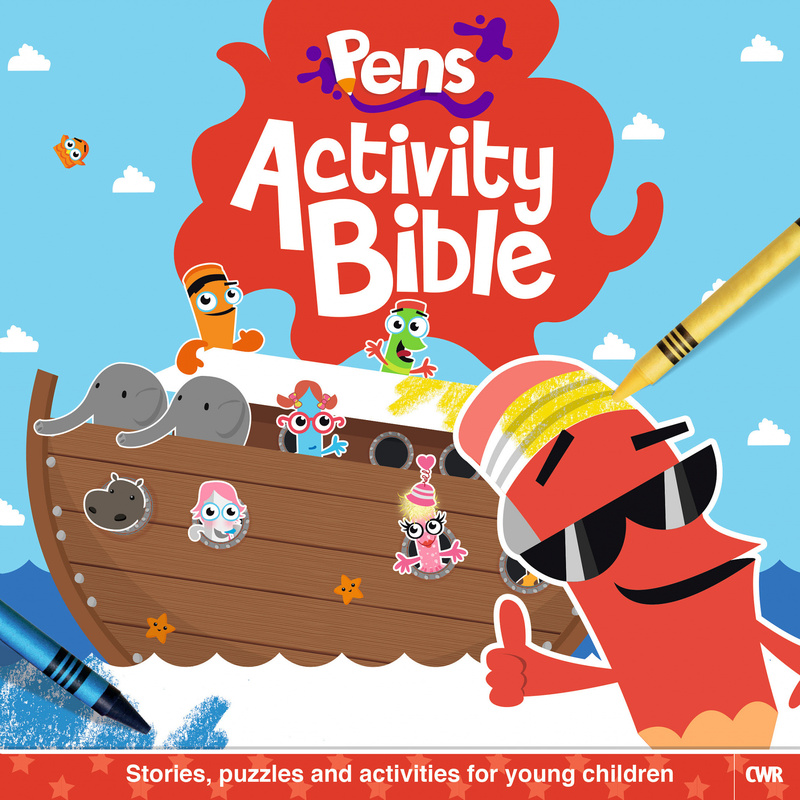 It contains 29 key Bible stories told by the Pens characters, each including fun activities, puzzles, colouring and join the dots games to occupy and teach young children. Pens Activity Bible by Alexa Tewkesbury was published by CWR in May 2014 and is our 1915th best seller. The ISBN for Pens Activity Bible is 9781782591535. Got a question? No problem! Just click here to ask us about Pens Activity Bible.